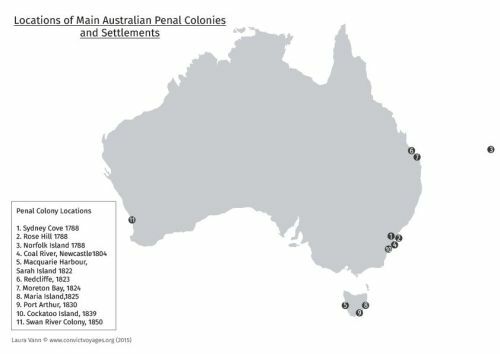 When Was Australia A British Prison Colony And How Many Convicts Did The British Send To Australia? 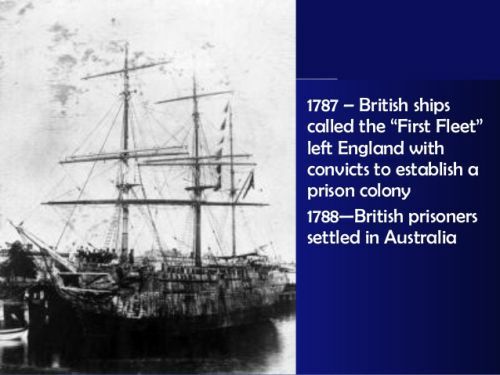 Australia was originally a British prison colony. 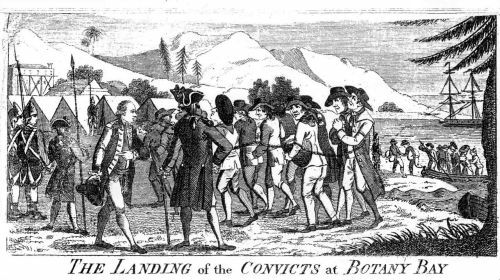 Beginning in the late 1700s, the United Kingdom sent convicted criminals to this faraway territory. 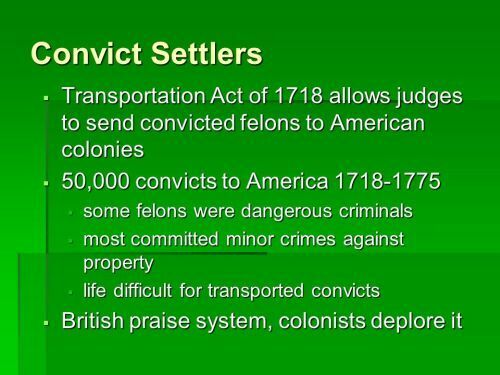 Until that time, the British had been sending convicts to their American colonies, but the American Revolution put an end to that practice. 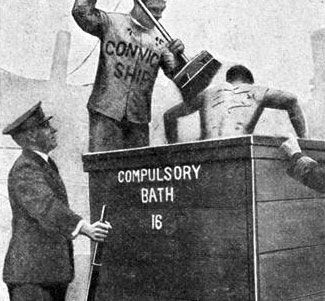 Over a period of 80 years, some 160,000 convicts were put on ships to Australia. 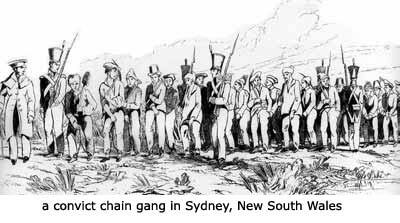 But once the word got out in the 1850s that Australia’s hills were rich with gold, thousands of British immigrants began to move there on their own. 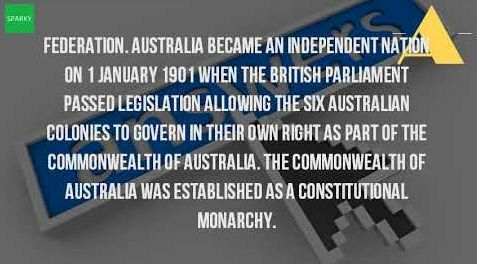 The six original crown colonies became a federation and the Commonwealth of Australia was formed on 1 January 1901. 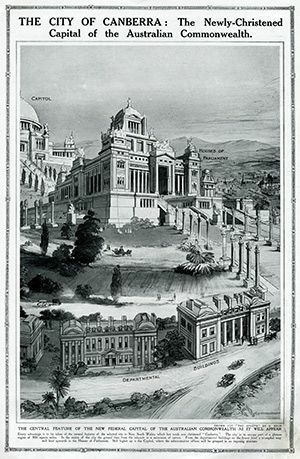 Australia’s capital city is Canberra, in the Australian Capital Territory. 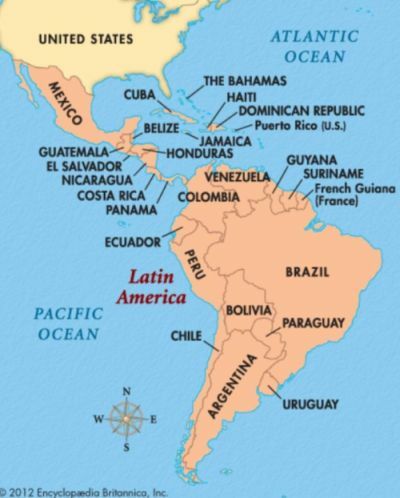 South America is not the same as Latin America. 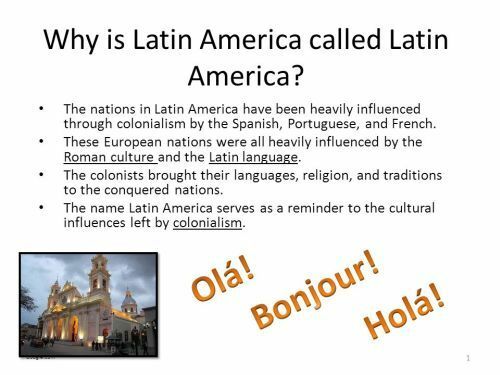 Latin America refers more to culture than geography. 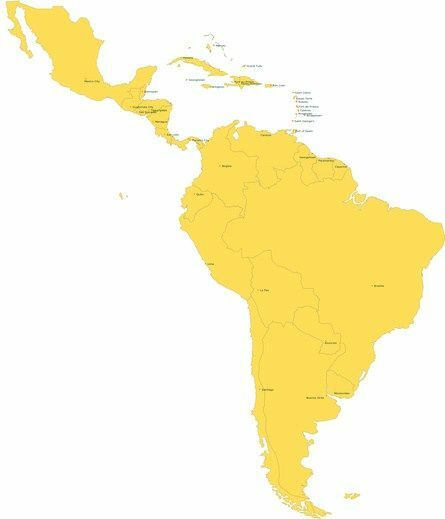 Latin America usually means South America as well as Mexico, Central America, and the Caribbean, which are geographically part of North America. 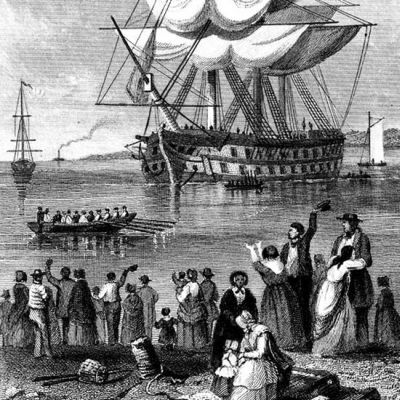 Many of these countries were settled by Spanish, Portuguese, and French colonists. 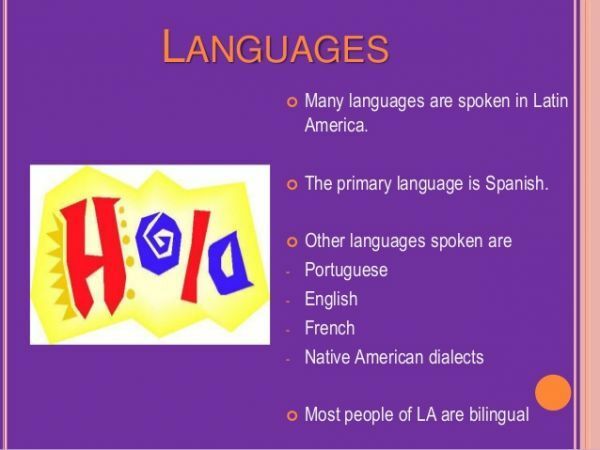 All of those groups speak languages that evolved from Latin, thus the term Latin America. 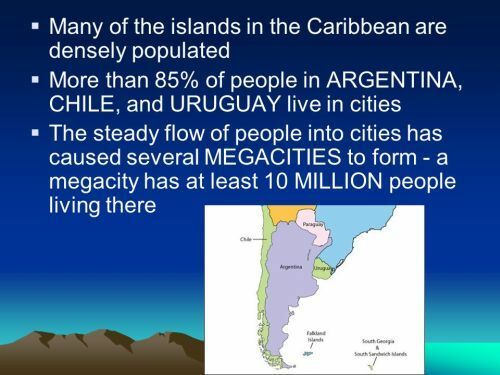 Roughly three out of every four people in South America live in cities. 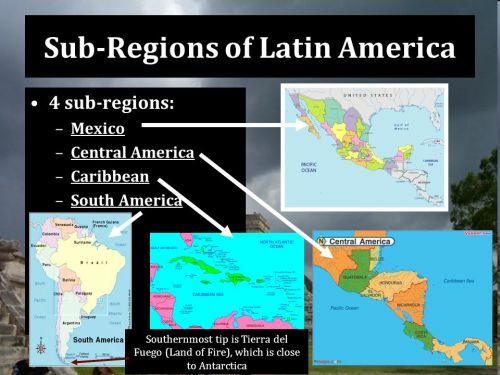 Latin America can be subdivided into several sub-regions based on geography, politics, demographics and culture. 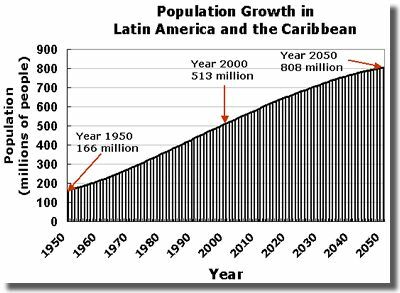 In 2009, the population of Latin America was estimated at more than 568 million and growing. 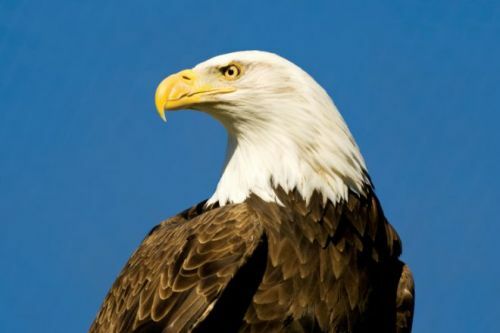 The bald eagle is not bald, but is so called because it has a head of pure white feathers. Its tail is also white, but the rest of its feathers are dark brown. 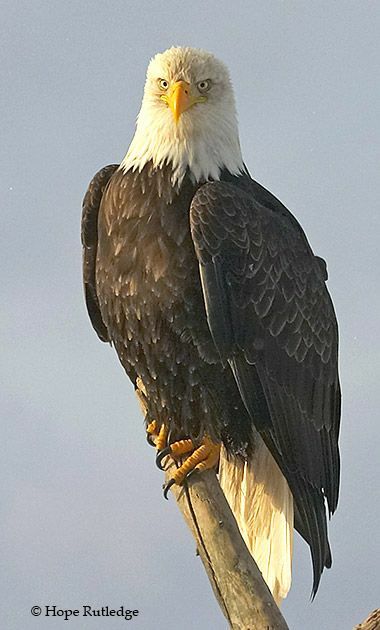 Known as the “king of birds,” the bald eagle looks majestic and proud, and seems to typify a spirit of independence. 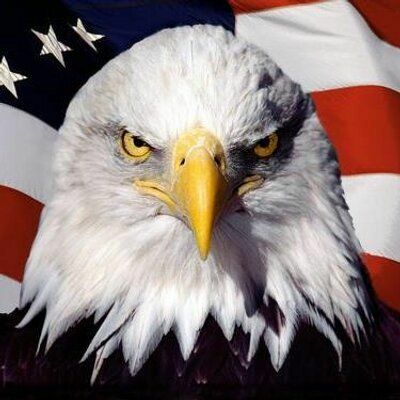 Our founding fathers also must have recognized this, for the bald eagle was chosen for our national emblem in 1782. 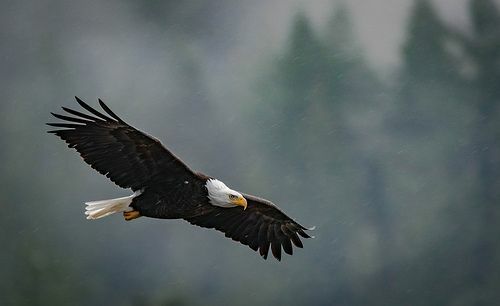 At that time, the bald eagle was a familiar sight in every part of the country. 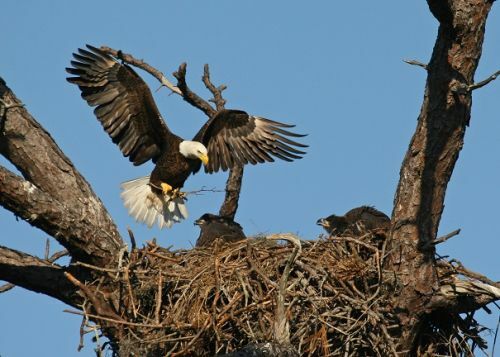 In the mid-20th century, however, the pesticide Dichlorodiphenyltrichloroethane (DDT) was determined to cause eagle eggshells to become thin and brittle. 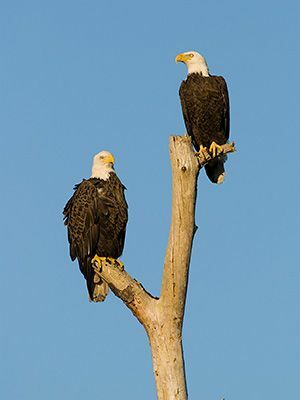 According to Wikipedia “Female eagles laid eggs that were too brittle to withstand the weight of a brooding adult, making it nearly impossible for the eggs to hatch.” The Bald Eagle population in the lower 48 states got to as low as 500 nesting pairs. 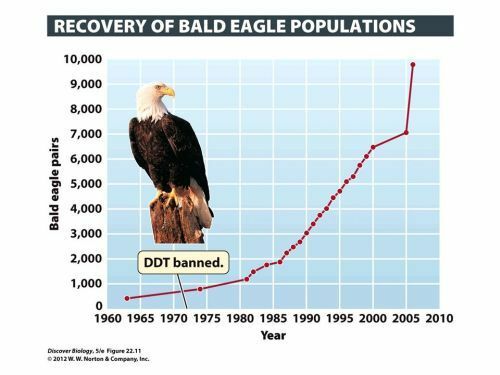 Thankfully, DDT was banned in 1972, which then allowed the resurgence of the eagle population; which at present stands at roughly 35,000 nesting pairs in the lower 48, but mostly in Alaska. 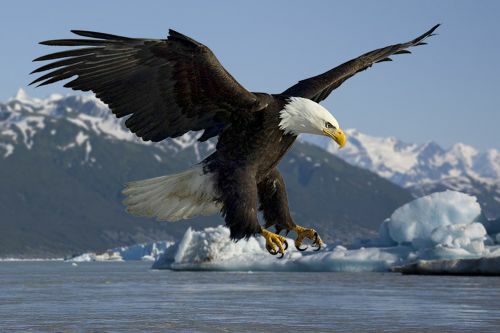 Most birds have keener sight than humans and other animals, but the eagle is said to have the keenest sight of all. 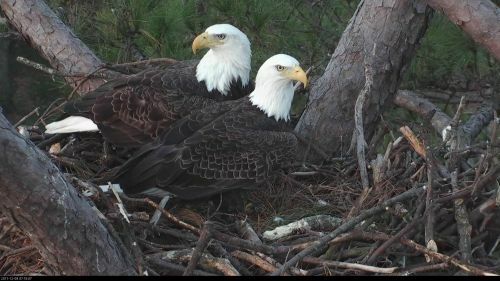 Bald eagles mate for life and use the same nest year after year. 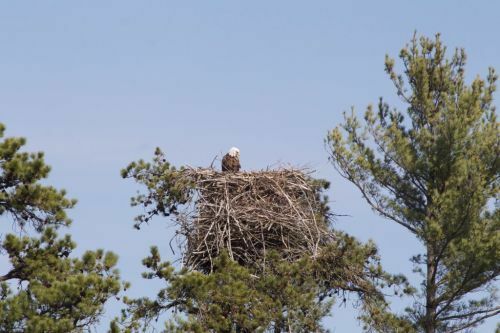 Made of sticks, these nests grow each year as the eagles add to them until they measure 10 feet across and weigh hundreds of pounds! 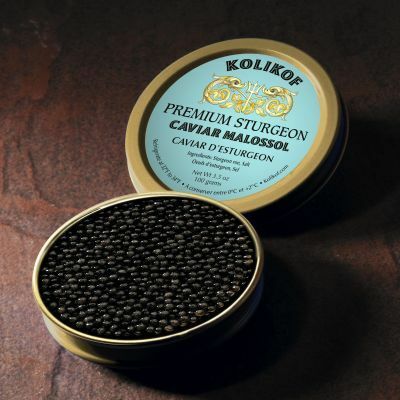 The expensive delicacy called caviar is made from the roe, or eggs, of a big fish called the sturgeon. These fish live mostly in salt-water lakes in certain parts of Europe and Asia. 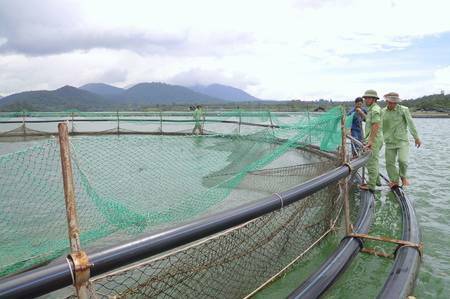 Sturgeon leave their lakes to lay their eggs in river beds, and when they do, fishermen catch the fish and put them in underwater farming cages. 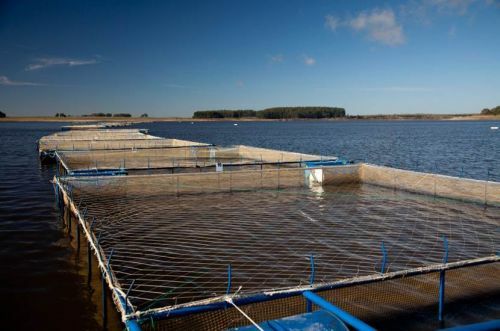 When the eggs are fully developed, the fish are killed and the eggs are removed from their bodies. 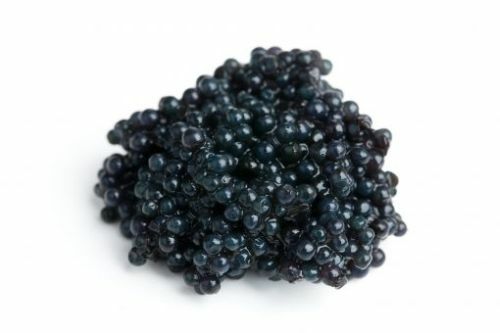 Then the roe is kept in salty water for a time, put into jars or tins, and shipped to caviar lovers all over the world. 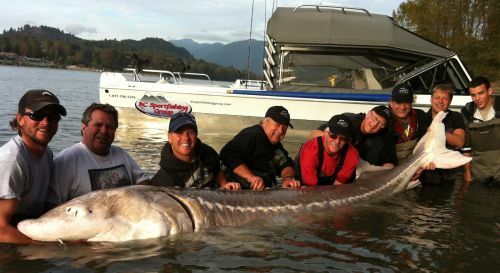 Some of the biggest sturgeon are over 12 feet long, and weigh a ton. 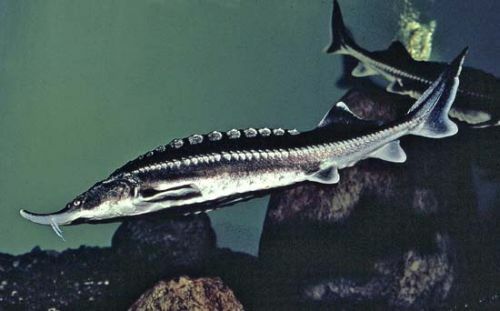 A single fish this size can produce up to 130 pounds of caviar. 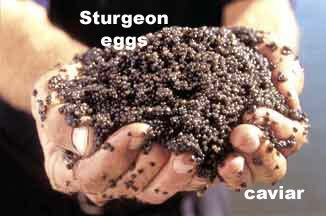 With caviar costing over ten dollars an ounce, a single giant sturgeon might produce $20,000 worth of caviar! These processes can radically affect the galaxies. 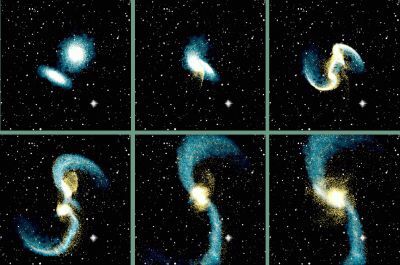 For example, two spiral galaxies can merge to form an elliptical galaxy. 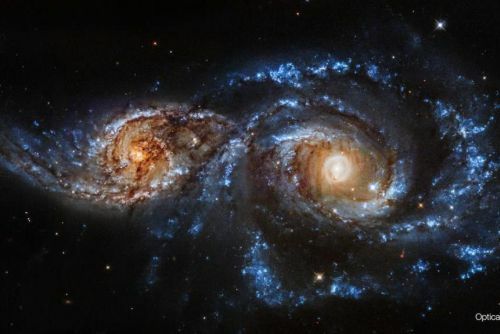 Galaxies that collide with one another will take millions of years to merge (which is very quick on the astronomical time scale! ), we cannot observe their evolution. 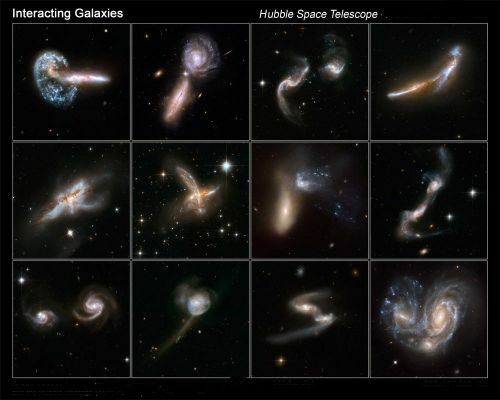 When we catch two galaxies in the process of merging, we can only get a snapshot of one step in their interaction. 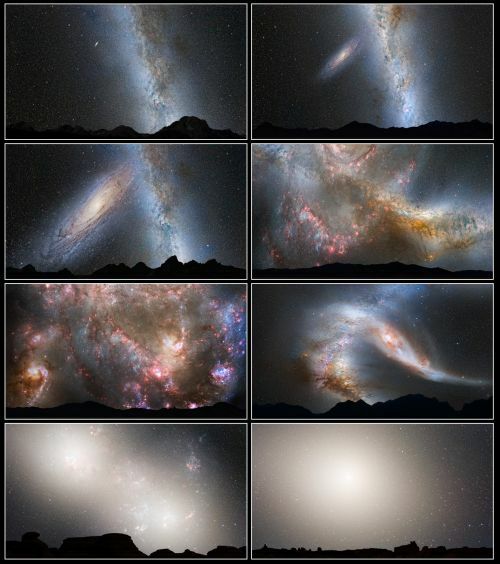 In order to produce a series of pictures showing the evolution, we have to observe many pairs of similar galaxies at different points in the history of their merging, and then play a game of putting these images in a time sequence. 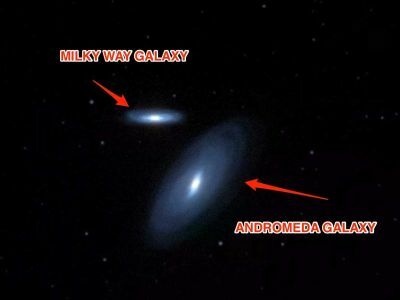 Thanks to the Hubble Space Telescope (HST), NASA astronomers are announcing that they can now predict with certainty the next major cosmic event to affect our galaxy, sun, and solar system: the titanic collision of our Milky Way galaxy with the neighboring Andromeda galaxy. The Milky Way is destined to get a major makeover during the encounter, which is predicted to happen four billion years from now. It is likely the sun will be flung into a new region of our galaxy, but our Earth and solar system are in little or no danger of being destroyed. 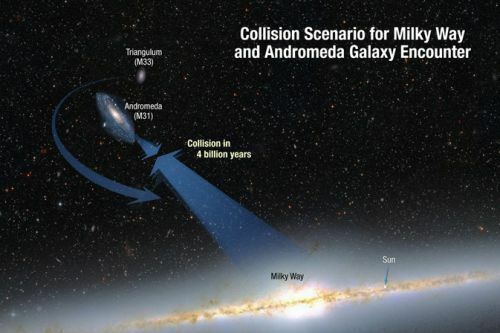 "Our findings are statistically consistent with a head-on collision between the Andromeda galaxy and our Milky Way galaxy," said Roeland van der Marel of the Space Telescope Science Institute (STScI) in Baltimore. 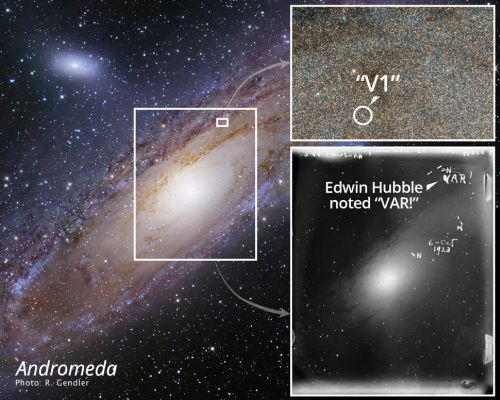 The solution came through painstaking NASA Hubble Space Telescope measurements of the motion of Andromeda, which also is known as M31. 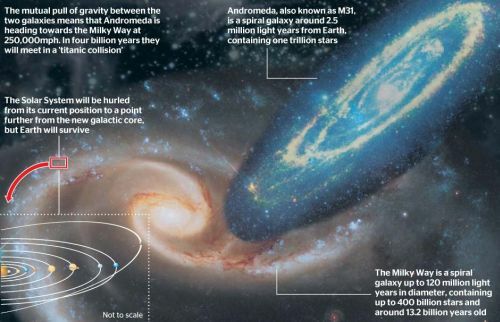 The galaxy is now 2.5 million light-years away, but it is inexorably falling toward the Milky Way under the mutual pull of gravity between the two galaxies and the invisible dark matter that surrounds them both. 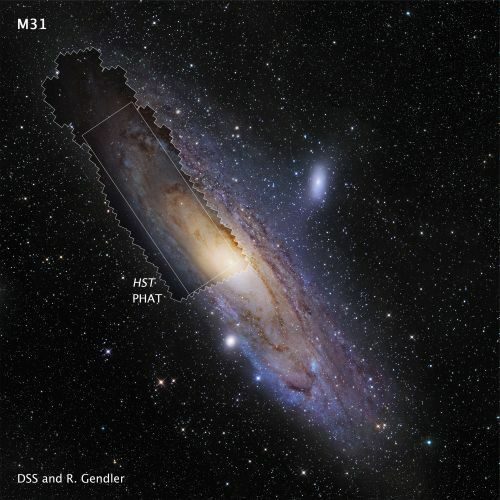 Hubble went on to discover the expanding universe where galaxies are rushing away from us, but it has long been known that M31 is moving toward the Milky Way at about 250,000 miles per hour. 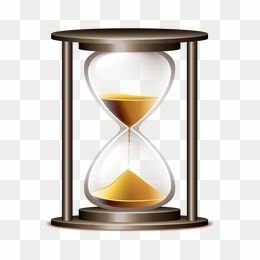 That is fast enough to travel from here to the moon in one hour. 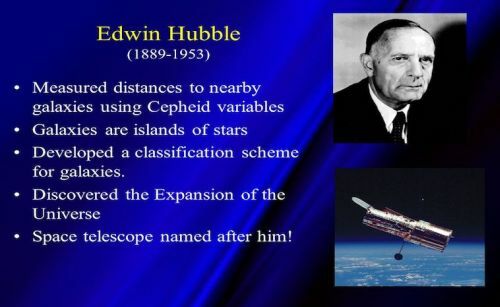 The measurement was made using the Doppler effect, which is a change in frequency and wavelength of [sound/radio/light] waves produced by a moving source relative to an observer, to measure how starlight in the galaxy has been compressed by Andromeda's motion toward us. As already hinted, though, there's no need for panic. 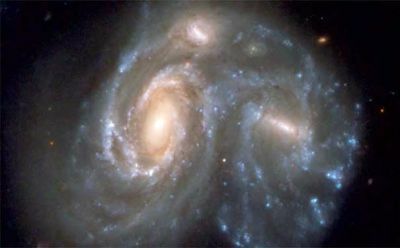 The initial collision isn't scheduled for at least four billion years and it'll take another two billion years of cosmic reorganization before the new galaxy assumes a regular form. van der Marel said the chances of the Sun or any of the planets being hit in the collision was "vanishingly small," but that the Solar System would most likely end up on the outer fringes of the new galaxy. Whether anything recognizable as human beings would be around is another matter entirely. 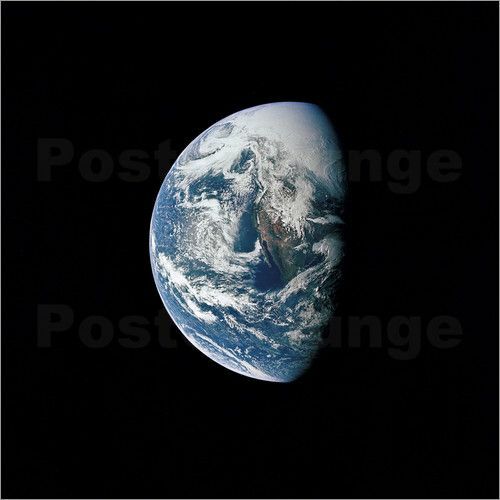 The Sun would be slightly hotter, too hot for life as we know it here on Earth, but van der Marel said that there would still be the same number of planets in similar orbits to those observed today. 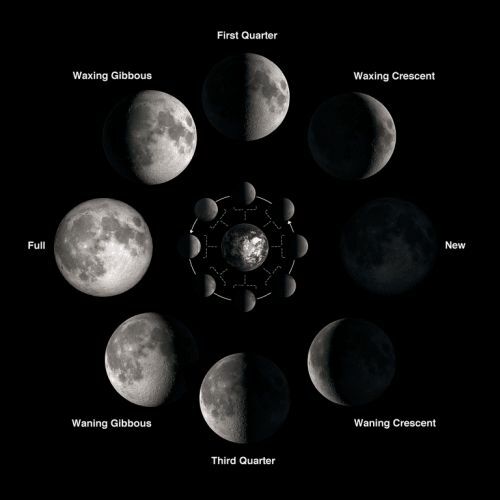 The night sky will certainly be different however, according to NASA computer simulations. 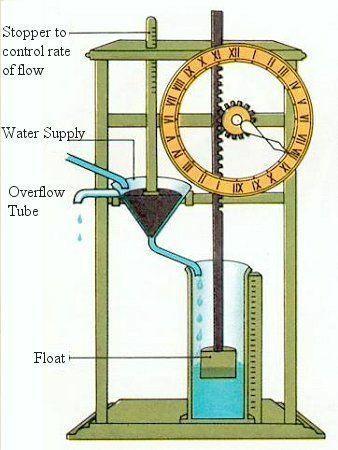 How Was Time Invented And When? Far back in the mists of time, people must have got fed up with everyone being late for everything. 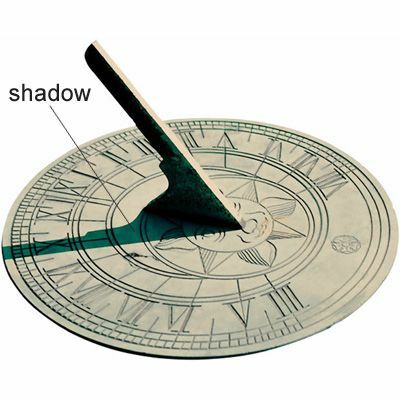 Someone came up with the bright idea of time and how to measure it. If you want to be a bit more specific, you need to divide up the day into smaller chunks. 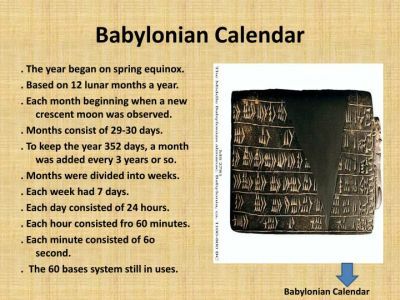 The ancient Babylonians came up with 60 seconds in a minute, 60 minutes in an hour and 24 hours in a day. 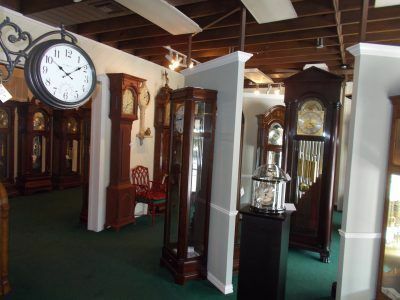 Ever since then, people have been inventing time-measuring devices: clocks. 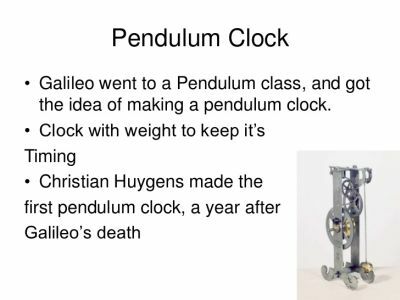 AND if that isn’t enough to think about there are also leap seconds! Believe it or not but some years are longer than others! 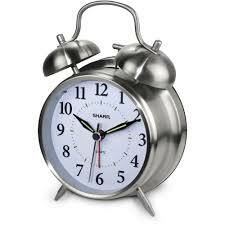 Every now and again scientists add an extra second to the year (and sometimes two in a year). 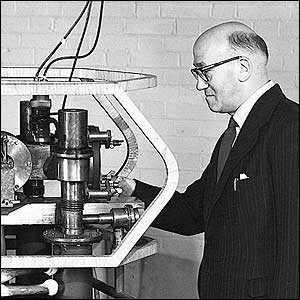 There have been 27 leap seconds in the last 56 years. 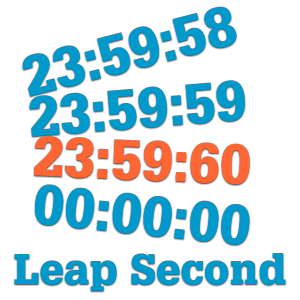 The last leap second to be added was to the end of 31 December 2016, making the time 23:59.60 – so hang a few extra seconds on to your answers for good measure! 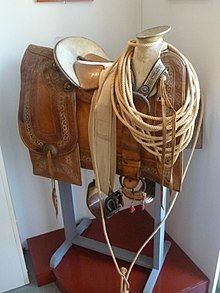 What Does The Word “Buckaroo” Mean In Spanish And Where Did The Term Come From? 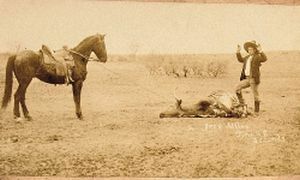 The name fits, because Anglo cowboys learned a lot of their trade from Mexican Americans, who were experts in western-style ranching long before the Anglos arrived. 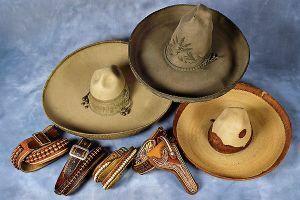 Many of the cowboy techniques, equipment, and apparel we think of as distinctively American were actually copied from Latinos. 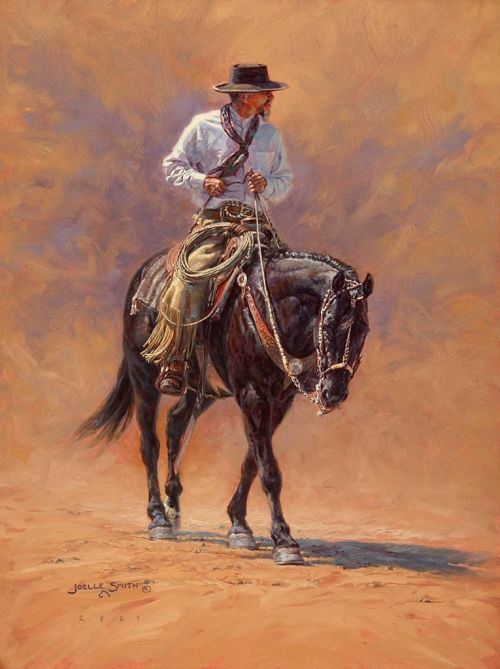 The western saddle, chaps (or leather trousers), wide-brimmed hats to shield the face from the sun, the practices of rounding up and roping cattle on horseback, all these began with Mexican vaqueros. 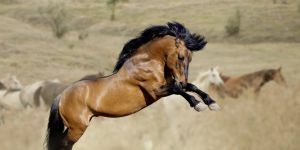 Many western words come from Spanish, including rodeo, lariat, lasso, mustang, and chaparral. 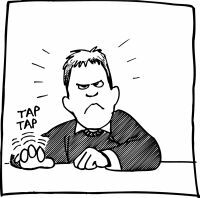 When stage conjurers and magicians come to the finale of a trick and exclaim 'Abracadabra!' the implication is that a mysterious power is being summoned to perform the required magic. In our information age, in which it is possible to look up how virtually any stunt is staged, we don't take the claims of magical powers too seriously. 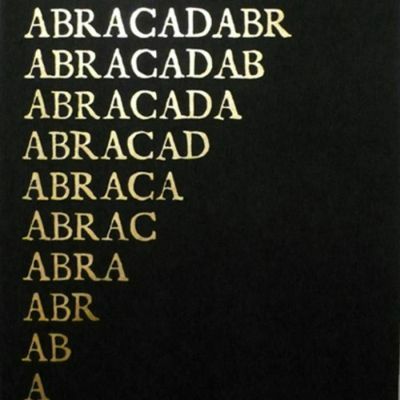 That wasn't the case when the word 'abracadabra' was first in common use. 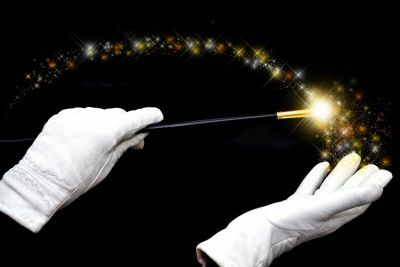 Medieval folk believed in magic as everyday fact and any unusual event that they couldn't explain was considered to be the result of some form of enchantment. 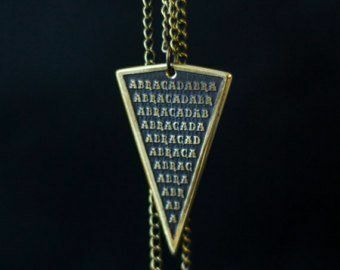 They used the incantation 'Abracadabra' to ward off such bewitchment and as a remedy for poor health. The word was recited repeatedly, each time with the final letter being removed, until just 'a' remained. It was believed that the strength of the illness diminished as the word became shorter. The charm was also written out on paper and worn in an amulet or sewn into clothing. 1. Roman sages, notably Serenus Sammonicus, coined the word and devised the repeated word formula in the 2nd century AD. 2. It being related to another magical word - 'abraxas'. In the Greek system of alphabetic numerology this word is significant in that it contains letters that add up to 365, the number of days in the year. 3. The word is of Hebrew or Aramaic origin, being derived either from the Hebrew words 'ab' (father), 'ben' (son), and 'ruach hakodesh' (holy spirit), or from the Aramaic 'avra kadavra', meaning 'it will be created in my words'. 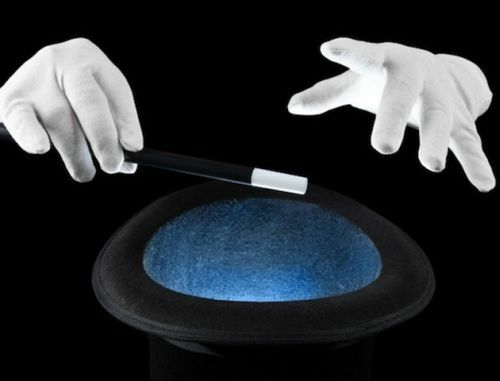 Over time the belief in the power of 'abracadabra' receded and in the 19th century it came to mean 'fake magic'. 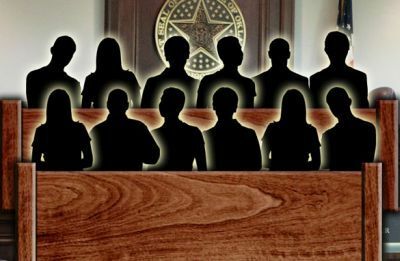 Terms like 'legal abracadabra' were used to denote the flummoxing of juries by fast-talking lawyers. 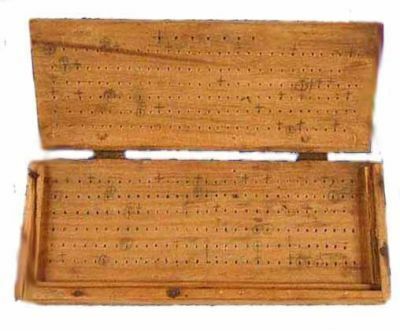 Stage conjurers then adopted it into their inventory of the 'magic' words they used to punctuate their acts and the first known usage of it in that context dates from 1819. Some of these words, like 'hocus-pocus' (1634), 'abraxas' (1569) and 'hey presto' (1732), have a long history and a link to supernatural beliefs. Others, like hey-presto's American form 'presto changeo' (1905) and 'shazam' (1940) are pure stage patter. 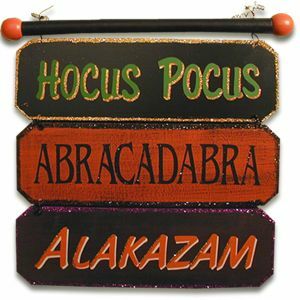 Younger readers may be familiar with the 'killing curse' from the Harry Potter books - 'avada kedavra', which Rowling adapted from the Aramaic. 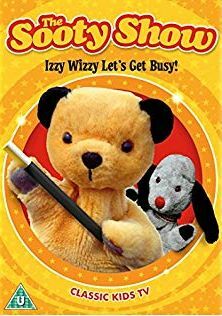 UK residents of a certain age will always prefer the 'magic' spiel of Sooty and Sweep's mentor Harry Corbett - 'Izzy, Wizzy, let's get busy'. 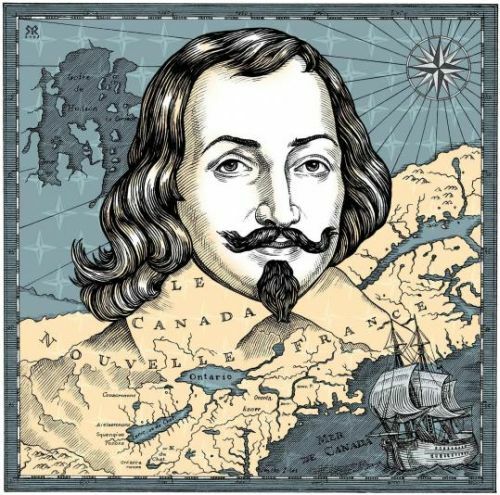 Who Was Samuel de Champlain? 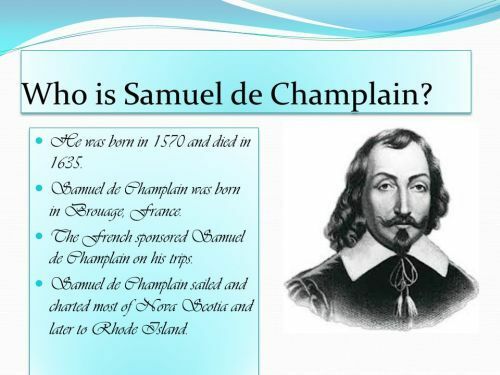 Champlain, a Frenchman, gained experience in navigation on voyages to the West Indies and Central America in the late 1500s. 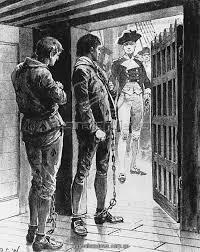 Champlain’s skill drew the notice of the French king Henry IV. 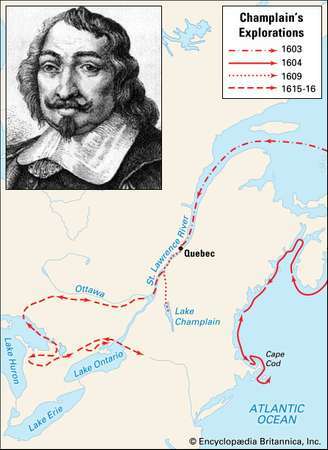 Invited by the king, Champlain accompanied a French expedition up the St. Lawrence River in North America in 1603. 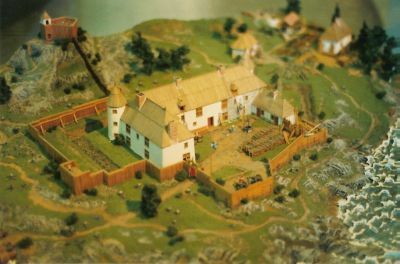 In 1608, Champlain returned and founded a trading post called Quebec. 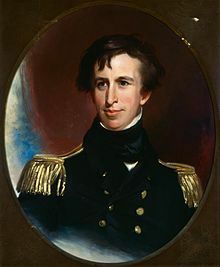 Using the post as his base, Champlain traveled on foot and by canoe into the mountains to the south, gazing upon the giant lake in northern New York that bears his name today, Lake Champlain. In 1615, Champlain traveled through the rugged forests to the west and paddled across the first of the Great Lakes, Lake Ontario. 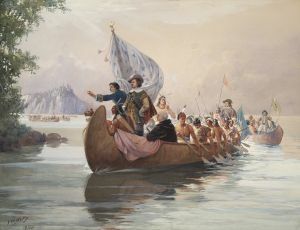 Champlain’s routes were followed by French trappers eager to trade with Indians. As a result, French settlements gradually grew in Canada. Surprisingly enough, yes! 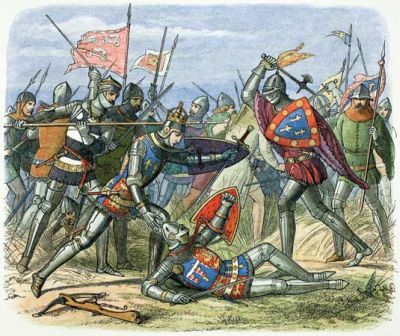 It all happened back in 1152 in France. 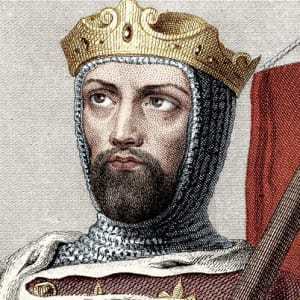 King Louis VII, who wore a beard, married the lovely Eleanor of Aquitane, daughter of a French duke. 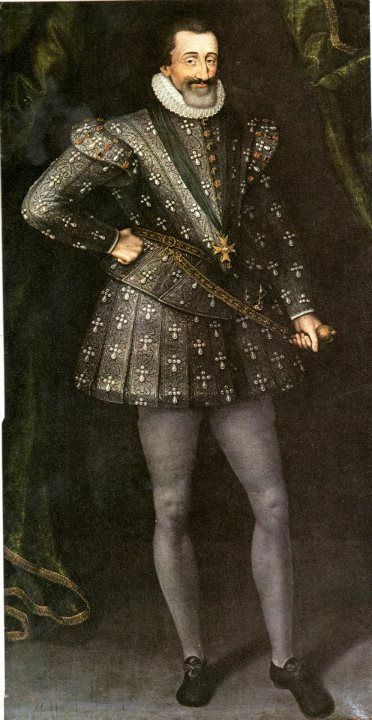 As a dowry, Eleanor’s father gave Louis two provinces in Southern France. 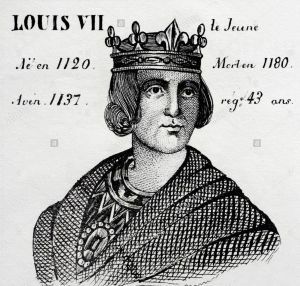 Then Louis went off to the 2nd Crusades and, alas, returned without his beard. Eleanor said he looked ugly without the beard and asked him to grow another. Louis refused. 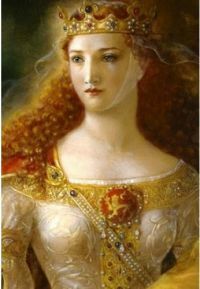 Eleanor then divorced him and married King Henry II of England. Eleanor wanted her father’s two provinces to give to her new husband, but Louis refused. 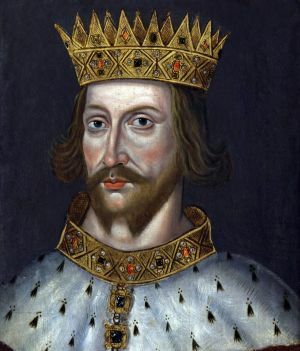 Henry therefore declared war on France to get those provinces by force. That war, called the “War of the Whiskers” lasted 301 years! What Animal Never Drinks Water In Its Entire Life? 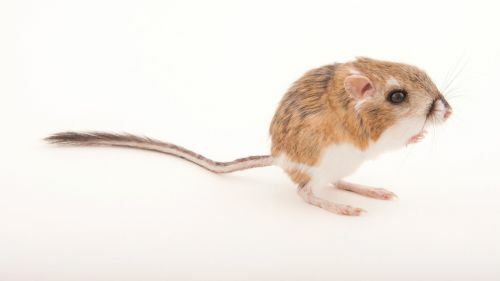 The tiny kangaroo rat, a native of the southwestern deserts of the United States, never takes a drink of water in its lifetime. 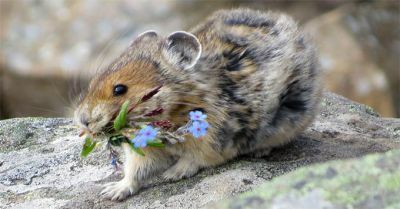 What little water this tiny rodent needs it gets from lowering its metabolic rate (to conserve moisture) and from eating moisture-laden roots and desert plants. This is enough to keep the kangaroo rat alive. 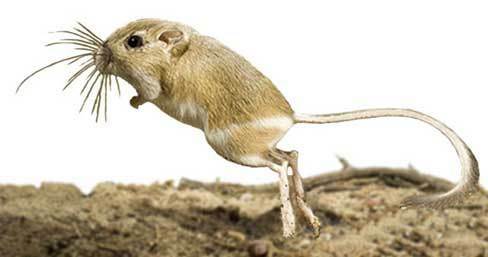 The kangaroo rat got its name from the fact that it has the same long, powerful legs and the same strong tail as its Australian namesake. It moves about by leaping, but with such accuracy that it can jump over a cactus and land on top of a grasshopper. 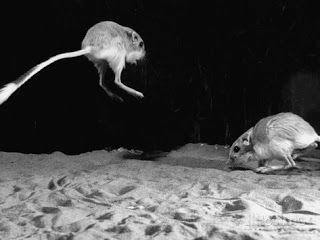 When two kangaroo rats fight, they look like tiny mice on pogo sticks! 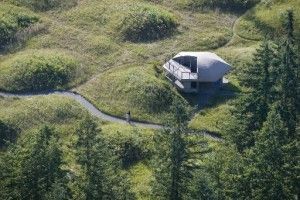 20 miles south of Olympia, Washington, there's a strange sight: The ground is punctuated by hundreds of grass-covered mounds stretching over several hundred acres. 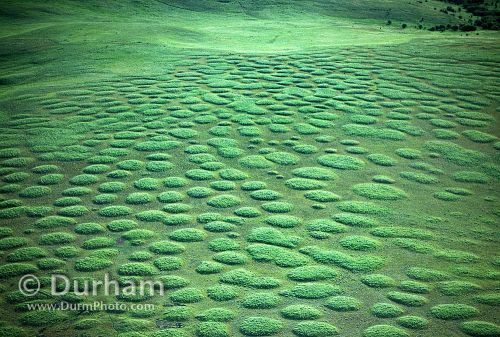 These are known as the Mima Mounds, and after decades of research, nobody knows what caused them. 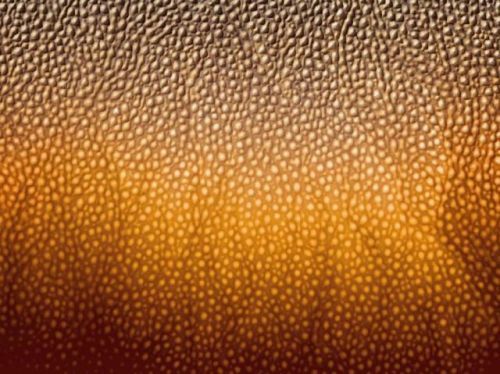 Although scientists and explorers believed they'd solved the puzzle of this mysterious land formation at various times, virtually every one turned out to be wrong. You still have a chance to be the hero. Determine how these mimas came to be all in one place and you'll go down in the history books. 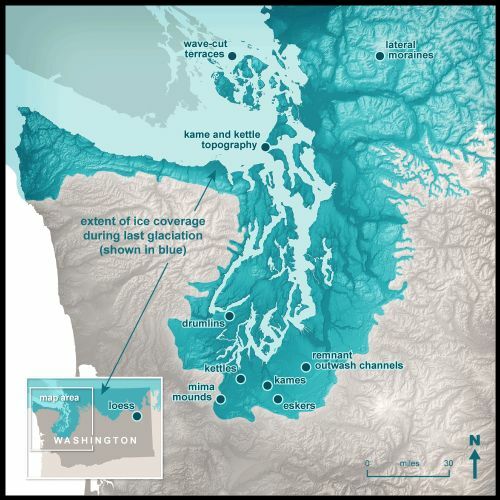 More than two million years ago, massive ice sheets covered the land that is now Washington. 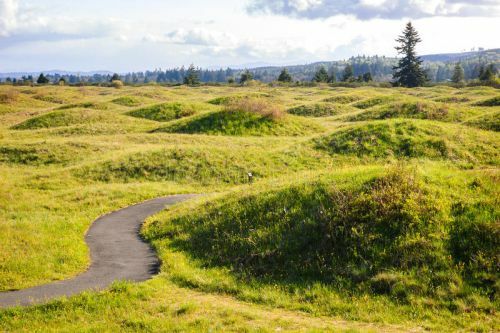 According to the Department of Natural Resources (DNR), the soil of the Mima Mounds developed sometime after these ice-age glaciers started to retreat, 16,500 years ago. As the ice melted, it gathered up massive loads of gravel and rock along the way. 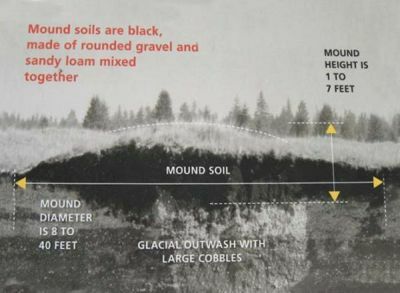 That accumulation of melted ice and stone spread over Western Washington, creating the unusual black, gravelly soil that eventually formed the mounds. 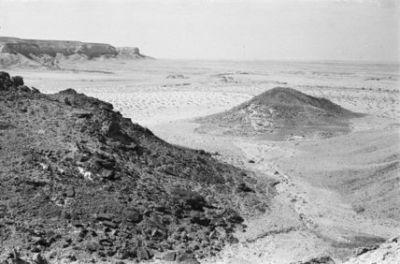 Scientists might understand how the soil was formed, but they're just as puzzled about the origin of the mounds as explorers centuries ago. Captain Charles Wilkes, an explorer in the Northwest, stumbled on these round elevations in about 1841. Because of their size — each measured around 6 feet (2 meters) tall and 30 feet (9 meters) wide — he speculated they held deceased members of local tribes. To find out, he dug into a few. 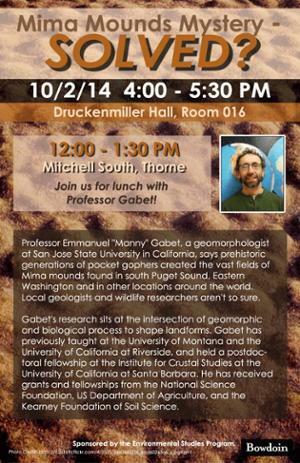 He didn't find any trace of humans: just rocks and soil. The folktale told by the Upper Chehalis Tribe is more mythical: Thrush, a tribal member, refused to bathe or cleanse her face for fear something bad would happen to the Earth. After much harassment from her people, she gave in and washed her face. It rained so hard the world flooded. When the water receded, the prairie land below took on the shape of waves. 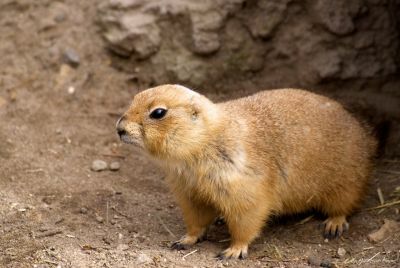 In 1942, Walter Dalquest, a professor at the University of Washington, and Victor Scheffer, a biologist, unequivocally stated in the "Journal of Geology" that pocket gophers created the Mima Mounds. Others have agreed (see below), and some say the mystery has been solved. 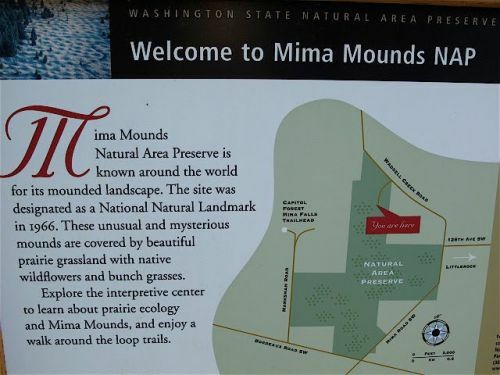 Scientists are still pursuing the pocket gopher hypothesis, but nobody has conclusively proven that they're the culprits behind the Mima Mounds. Which came first: the gophers or the mounds? Nobody knows for sure. 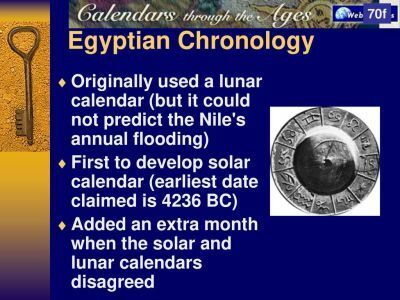 Other hypotheses say that they formed via shock waves from earthquakes, ancient floods, or runoff from the glaciers themselves. Some say it may have been the result of the frozen ground cracking into multi-sided shapes at the end of the ice age. That could have allowed ice to wedge into the cracks and leave the soil mounded when it melted. Today, you can read about some of these speculations on the observation deck at this National Natural Landmark, which was established in 1966. 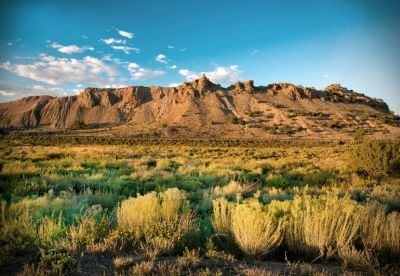 You can also explore the self-guided interpretive trail, where colorful signs describe the geology, prairie ecology, and Native American use of the area. Depending on the season you visit, you might glimpse blooms of shooting stars, chocolate lilies, western buttercups, lupine, and bluebells, and on a clear day, you'll have a magnificent view of both Mount Rainier and Mount St. Helens — a perfect spot to ponder the mystery of the mounds.